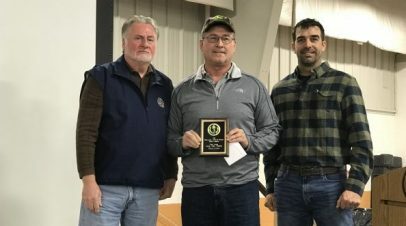 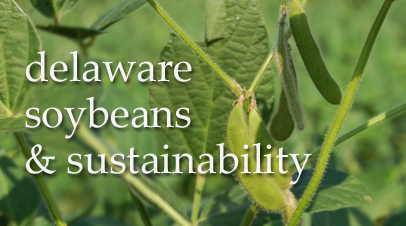 The Delaware Soybean Board funds soybean research on an annual basis to support the viability and profitability of soybean farmers in Delaware. 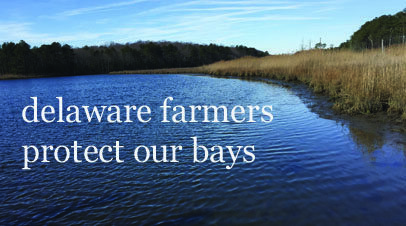 It’s about more than bragging rights. 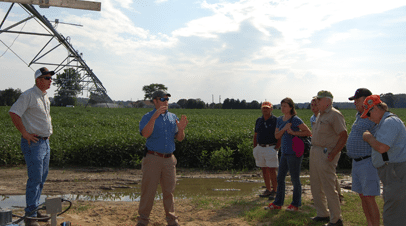 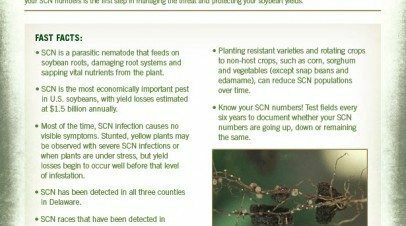 It’s about discovering varieties and management choices that work for soybean growers in Delaware.